Jack Hall was a well-rounded athlete who represented the Tommie ideal, giving the same energy to his academic career as he did to his athletic performance. 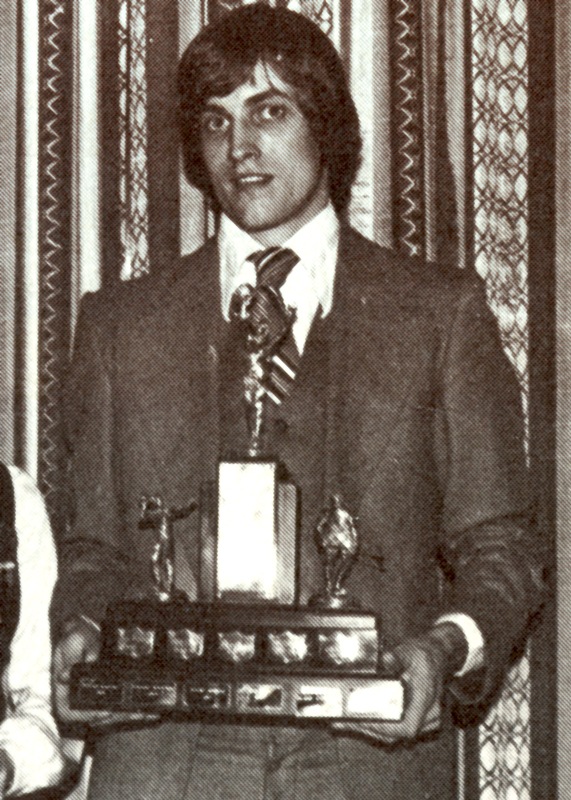 During his athletic career at STU, he received the most valuable player award four times – twice for soccer in 1977 and 1978 and twice for basketball in 1979 and 1980. He was also a two-time recipient of the Male Athlete of the Year award in 1979 and 1980. That same year, he received the John Frederick Walls Memorial Award to celebrate his excellence in both academics and athletics.